On monday, as I mentioned in my last posting, itÂ´s time to leave to Asia. 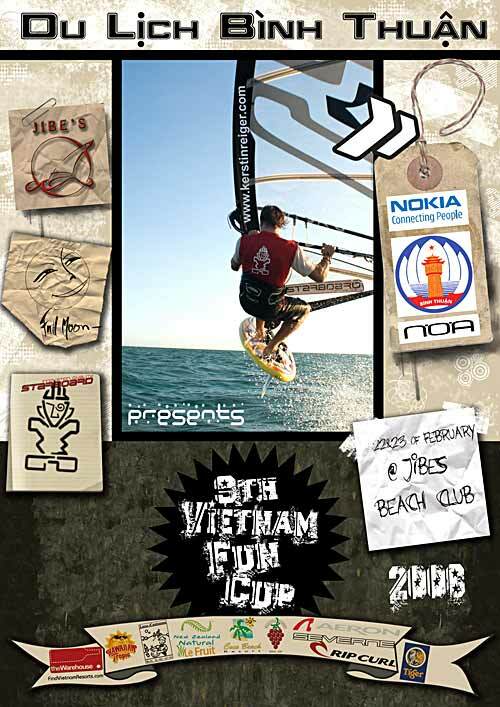 One action will be the participation in the Vietnam funcup 2008. Lots of slalom and a great beach party should happen. This year all the profit of the weekend will be donated to an orphenage, which is located nearby the spot Jibes. Organizer Pascal Lefebvre told me:”We set the target at 8000$ to raise.” ItÂ´s a great idea to support a project like this. 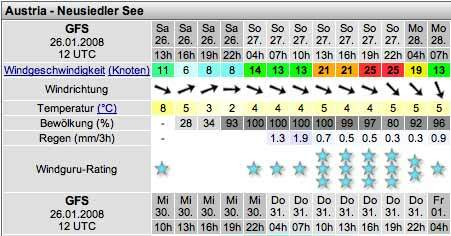 Tomorrow it looks pretty good for some action on the lake Neusiedler. The temperatures are on the cold side, but itÂ´s getting warm soon in Asia. I will sail in Podersdorf and hope to get some speed on my new GPS.